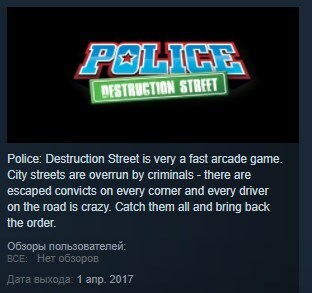 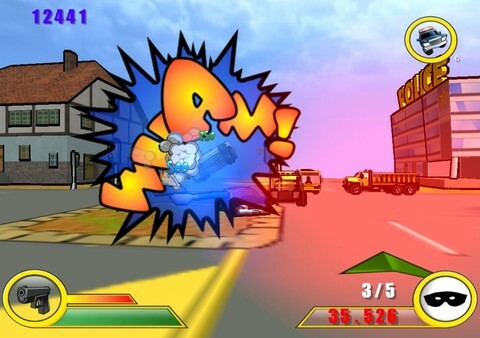 Police: Destruction Street is very a fast arcade game. 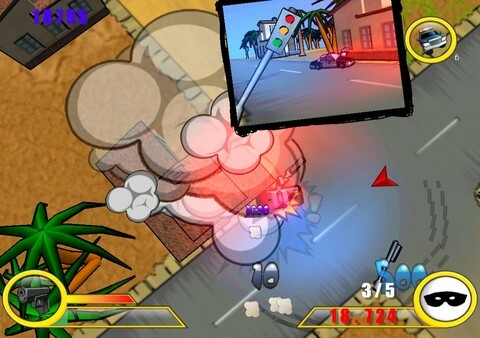 City streets are overrun by criminals - there are escaped convicts on every corner and every driver on the road is crazy. 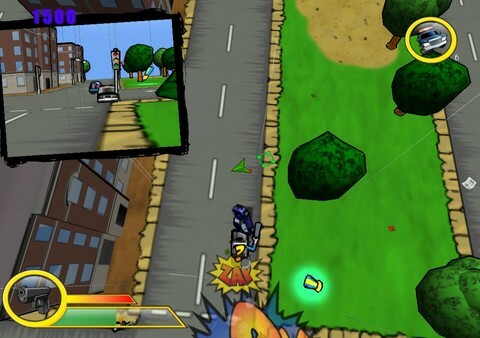 Catch them all and bring back the order.